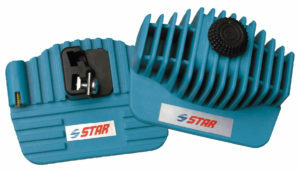 Side wall stripper with horizontal and vertical adjustable tungsten-carbide blade to reduce ABS. Set of base bevel fileguides, in special plastic material, for edge tuning with 0,5°-1°-and 1,5° angles. Can be used with both files and stones. 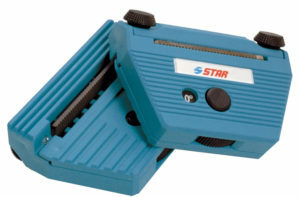 Square fileholder and sharpener with 86-90° fixed angle for side edge sharpening. 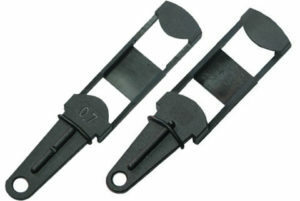 Files 100×25 mm. 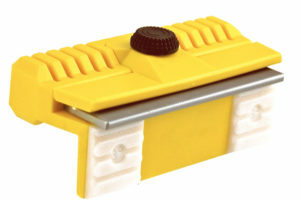 Square fileholder and sharpener with angle varable for side edge sharpening.